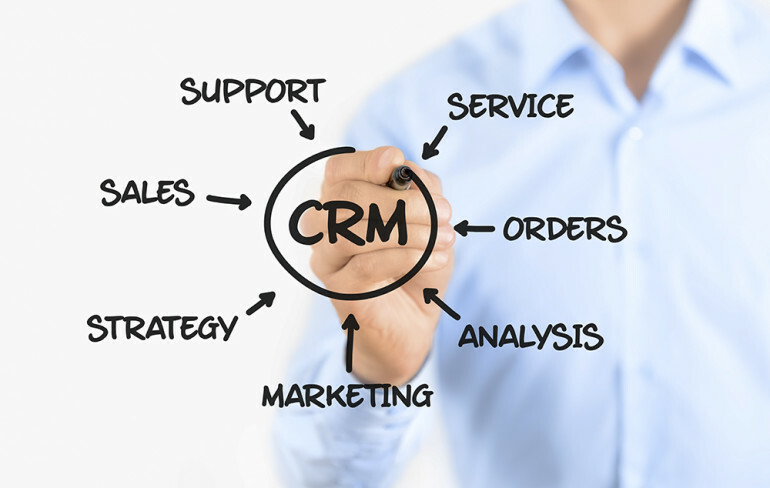 People who are in automotive industry must have come across several different CRM trends. Technology has turned the auto sales industry into a field that would look strange to past generations of auto dealers. 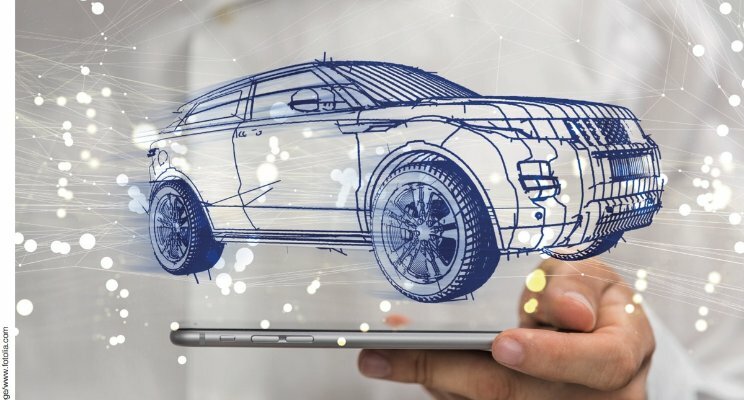 Though most of the CRM trends do not stay for all the time in the automotive industry, there are a few trends that are here to stay for a longer time to aid in business growth. This is one of the highly useful customer relationship management trends to date. As automotive industry is a competitive industry, you cannot afford to hire unproductive sales professional. When you need your business team to utilize an automotive CRM tool in the sales procedure, you can track the performance of your employees and reward them. In addition to this, one can also track the list of employees who require some more motivation. Automotive CRM tool provides access to communication between sales personnel and customers, which helps while training a new sales professional. Incorporation of AI or artificial intelligence in automotive industry, CRM tools performs more than just storing client information. This tool has made it simpler to filter through referrals, leads, and inventory data. Pulling information from running reports also require minimal effort. Employees who had to spend time and effort on data management can now focus on selling inventory and discovering new advertising campaigns. Salespeople work continuously for long hours and get very little personal time. This leaves them frustrated sometimes. Introduction of mobile CRM application is seen as a benefit for salespeople who can enjoy several days off outside the office without any stress of missing their commission. Mobility feature of customer relationship management application gives them access to all of their contacts, schedules and inventory from any location. Auto buyers choose digital communication than spending numerous hours wandering around the showroom. As per a research, 58% of customers value a digital negotiation than an in-person negotiation. People generally prefer those dealers that offer them a digital buying process. Automated emails and texts are one way for auto dealers to increase their potential customer base while pleasing to the modern communication methods and preferred research of customers. To simplify business processes, it makes sense to invest in this industry specific CRM platform system. 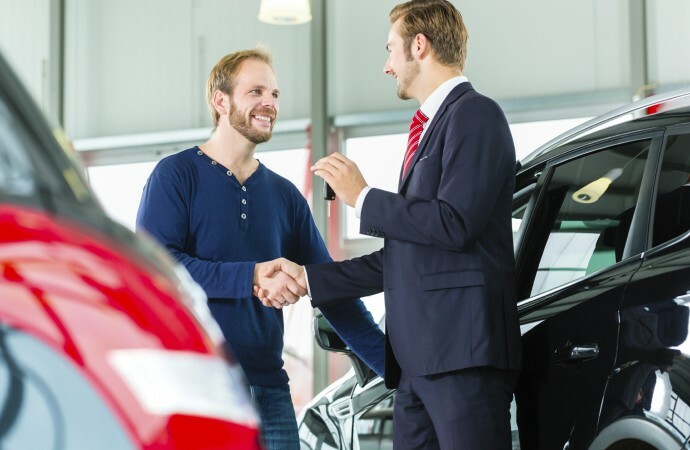 These latest customer relationship management trends are assisting dealers to enhance their efficiency and profitability. What Are Some Significant CRM Trends Which Will Boost Your Business 0 out of 5 based on 0 ratings. 0 user reviews.